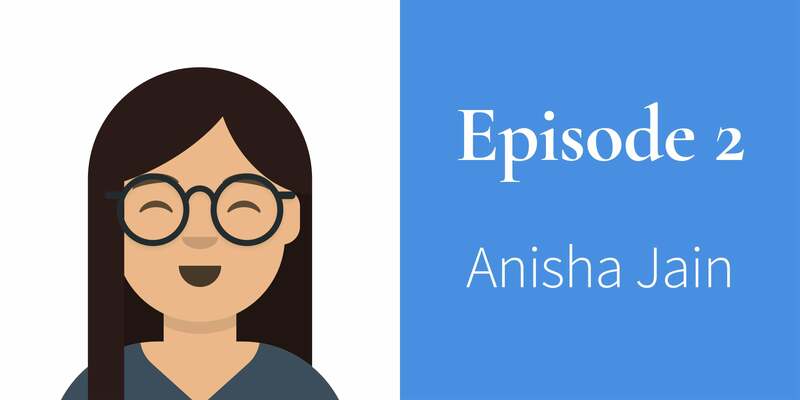 In this episode, I'm talking with Anisha Jain who is currently a student at Make School and an incoming software engineering intern for Lyft. #AppAdvice: What is a useful app or platform that has helped you grow in your career? #LearnThatTerm: What does the term imposter syndrome mean to you and how has it impacted your career? #Friendlies: What is an organization or affinity group that you would recommend joining? #GrowYourNetwork: Where do you live online or how can people reach out to you? 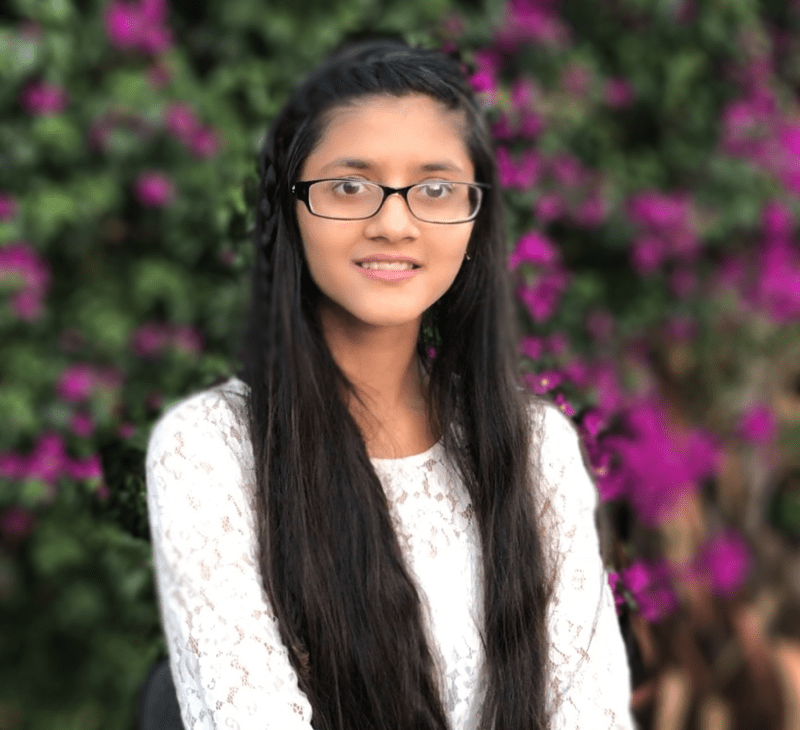 In this episode, I’m talking with Anisha Jain who is currently a student at Make School and an incoming software engineering intern for Lyft. References and links can be found on the website at techqueenspod.com/episode-2. If you’re interested in being on the podcast yourself, just head on over to techqueenspod.com and fill out the contact form near the bottom. It doesn’t matter where you are in your tech journey - whether you’ve been in tech for months or decades - I want to hear from you and I want to share your story. You can tweet me @TechQueensPod or use the hashtag #TechQueens to show your support! I think it’s the little things - the moments where you could have gotten an opportunity but you didn’t say anything because you didn’t believe in yourself. But I’ve been working on it - knowing it’s okay to be wrong - I think it helps to realize that the way to learn is making mistakes and getting it wrong so you can then get it right. Girls Teaching Girls to Code is a program where college women teach and inspire Bay Area high school girls to explore Computer Science and Engineering. Students learn coding basics, build exciting projects, and develop strong relationships with mentors in the field. IGNITE’s mission is to create opportunities to spark girls’ excitement about technology careers and inspire them to new possibilities. IGNITE lights them up. You can connect with Anisha on LinkedIn. Frances Coronel is a software engineer specializing in UI development on the Customer Acquisition Team at Slack where her mission is to make your working life simpler, more pleasant and more productive. Frances is also a board member and open source lead for Techqueria, a nonprofit representing the largest community for Latinx in Tech and the host of Tech Queens, the first and only podcast that focuses on the stories and advice shared by women of color in tech.